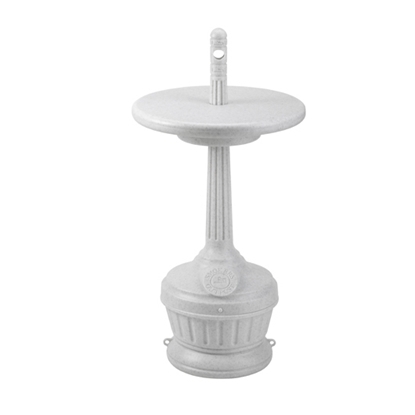 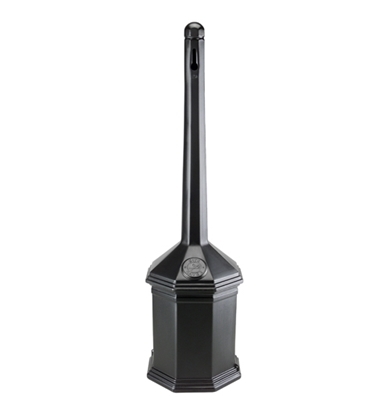 ﻿commercial public cigarette receptacles - trash and ash cans in all shapes and sizes! 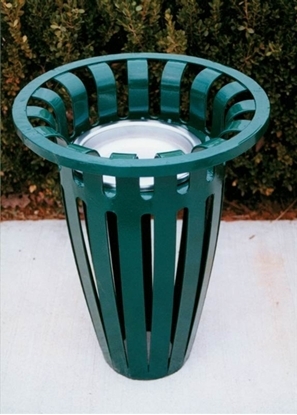 Commercial Public Cigarette Trash and Ash Cans are made for disposing of cigarettes in public places. 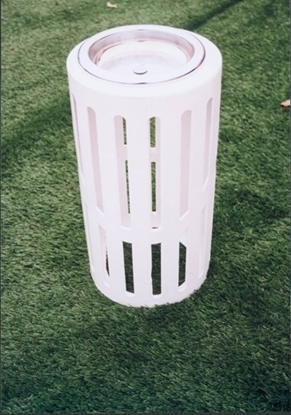 The disposal of cigarette litter is easily managed with these containers. 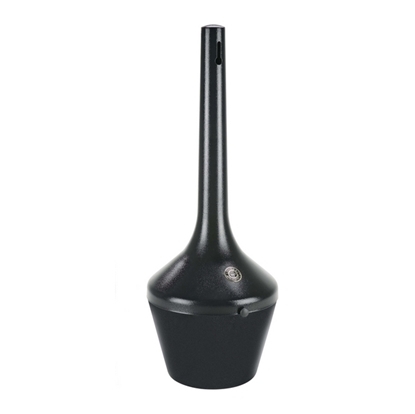 Business owners use them to keep non-smokers from exposure to cigarette smoke. 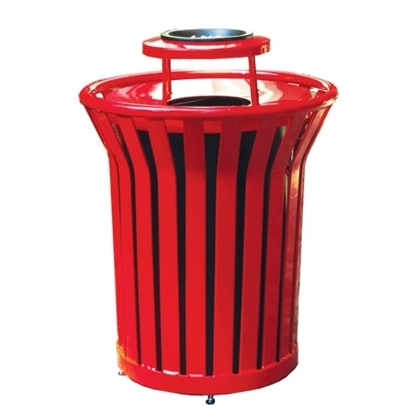 These receptacles are made to collect cigarettes in public smoking areas and provide for easy disposal of litter. 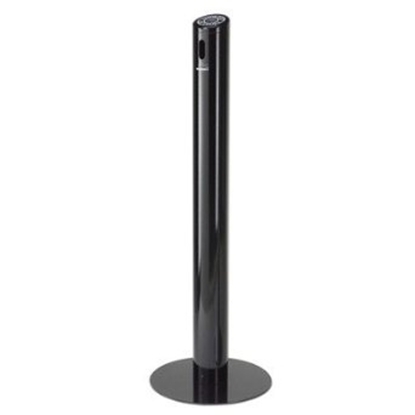 Cigarette disposal is important to businesses such as restaurants, arenas and public shopping malls. 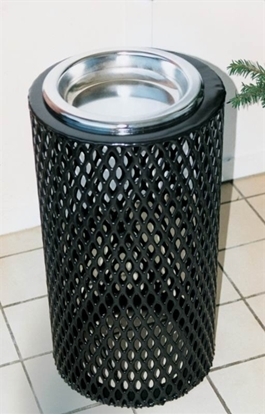 Choose from several cigarette disposal options including plastic coated ash urns, combination trash receptacle and ash tray, and smoke stations. 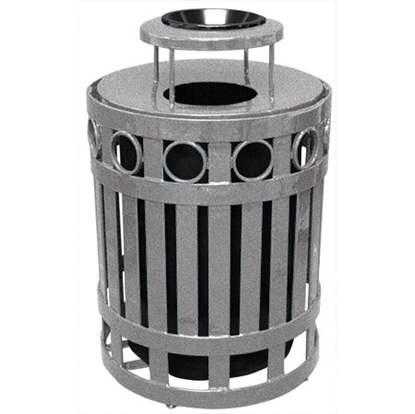 Our commercial public cigarette receptacles are made from a variety of commercial grade materials such as thermoplastic coated steel, concrete, plastisol, plastic, and powder coated steel. 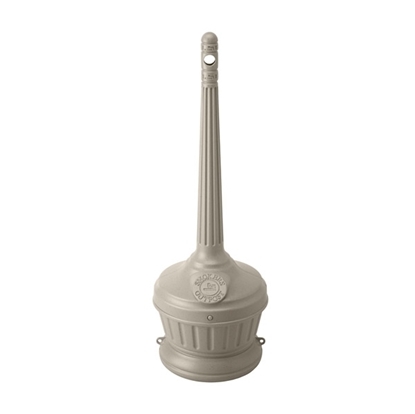 Cigarette receptacles are great for keeping your property clean by collecting ash and cigarette butts.